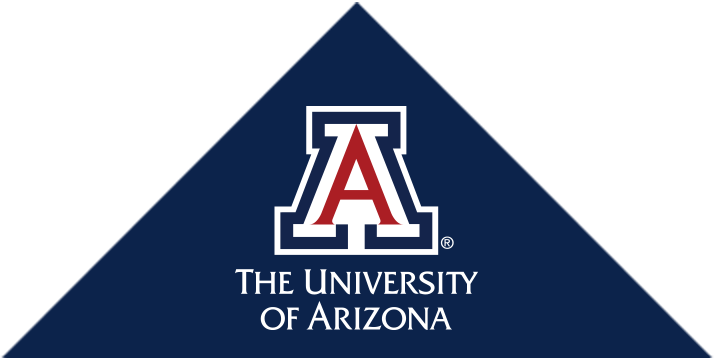 The Clinical and Translational Sciences Research Center (CATS) at the University of Arizona is a medical facility created in support of investigative clinical research. It supports clinical research for both the University of Arizona and Banner University Medical Center (BUMC). The entire facility is devoted 100% to medical research and is located on the first floor of the Leon Levy Cancer Center adjoining BUMC. CATS provides a complete environment in support of medical research studies. Its central location allows convenient access to hospital resources including clinical laboratories, radiology and other clinical departments. CATS provides a centralized location to support a wide range of research studies. Please explore our website to familiarize yourself with our services and our goal of providing a safe and clinically superior environment for research that supports the needs of our study participants, investigators and sponsors. Our business hours of operation are Monday - Friday, 7:30am-5:00pm. Visit the University of Arizona College of Medicine clinical research studies website to find active studies in more than 50 disease categories.